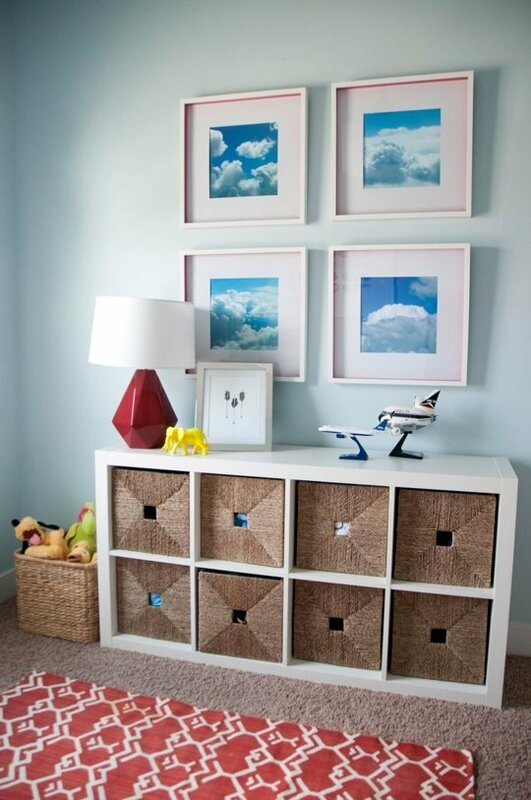 3 Key pieces of furniture to consider while decorating your kids spaces! 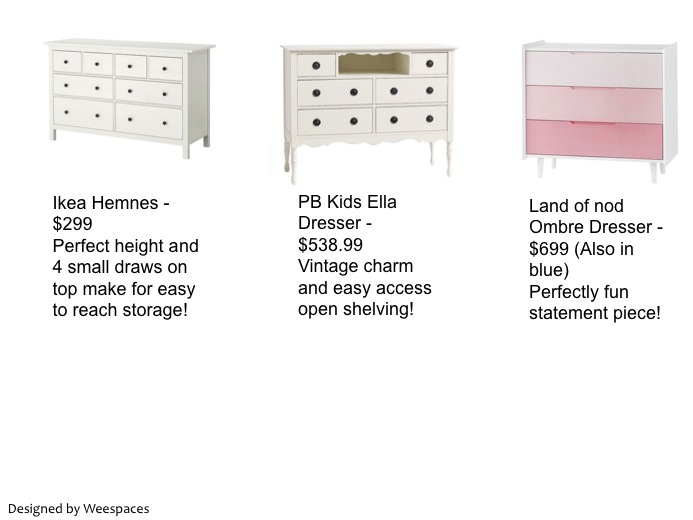 I recently wrote about the 3 key and versatile pieces of furniture that can be used in your kids spaces as a guest blogger on the MLC blog. Take a look at the entire post here. I’ve always loved Tea Collection and their globally inspired designs when it comes to kids clothes. 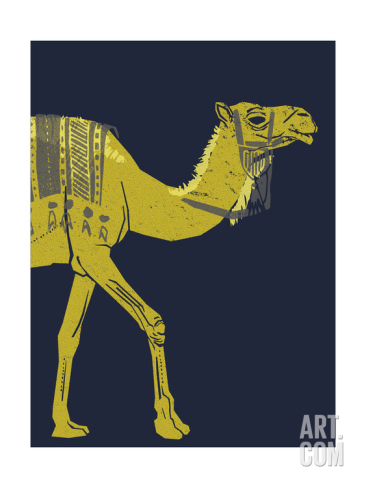 So when I saw their new Art collection inspired by Morocco on Art.com, it had to be a WeeArt Wednesday pick! I love the entire collection, but my favorite was the Camel Print. The colors are beautiful and I can see it working in a variety of spaces. I love the Navy and subtle chartreuse….vibrant yet classy. Summer Decor for your home! Check out my guest blog feature on the MLC event planning blog on easy tips for summer decorating in your homes! Bring Summer into your home! I’ve always felt that photographs make for such interesting art! A well taken photograph has the element of real and surreal and I love the idea of a ‘real’ image that can still stoke your imagination. 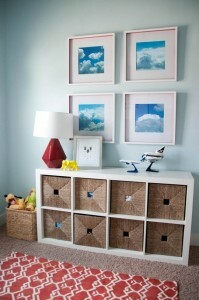 Using photographs as art in kids spaces is still somewhat of a departure, but a trend that we are seeing more of. Here are some I love. 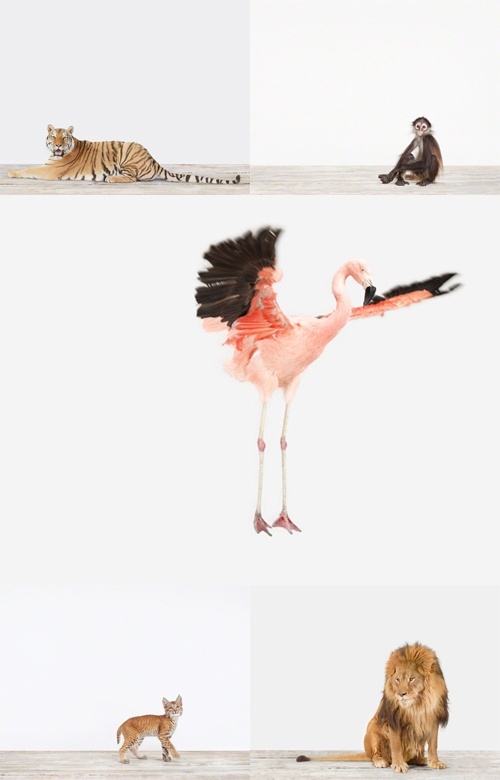 The popular animal portraits series by Sharon Montrose. So here’s my pick for todays WeeArt Wednesday series – photographs of vintage cars by Don Hamerman! I am in love with these….they’re available on 20×200. 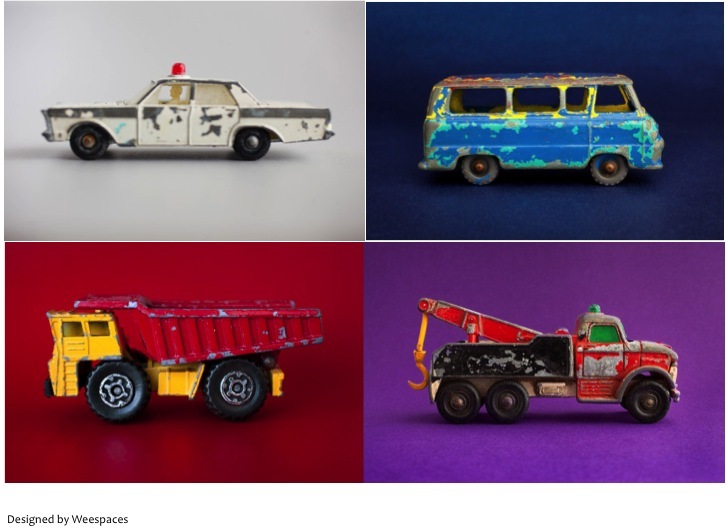 How fun would these be in a little boys space! The vibrant colors and retro feel of these pictures are sure to make any space come alive! 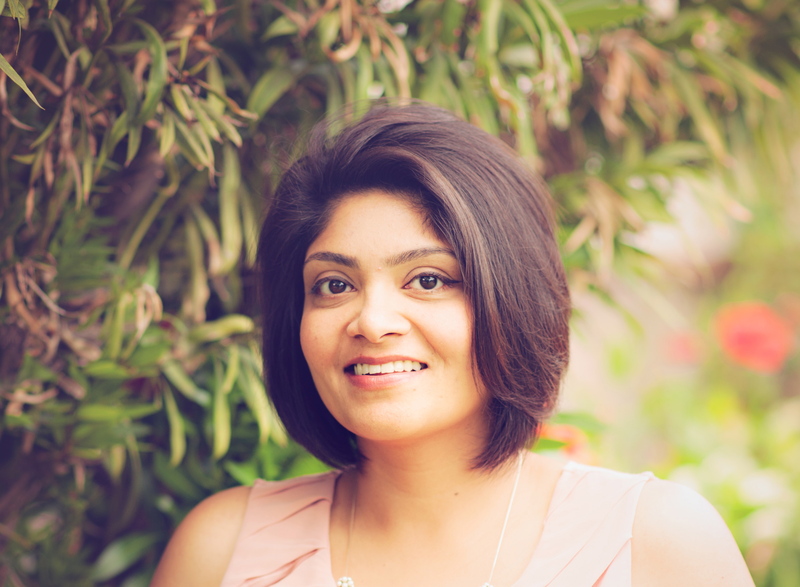 Check out my guest feature on the MLC event planning blog! Check out my guest feature on the MLC event planning blog today……3 easy ways to bring summer into your kids spaces! Watercolors are everywhere this season! I love the soft strokes and airy feel they have – perfect for a laid-back casual summer look in your space. 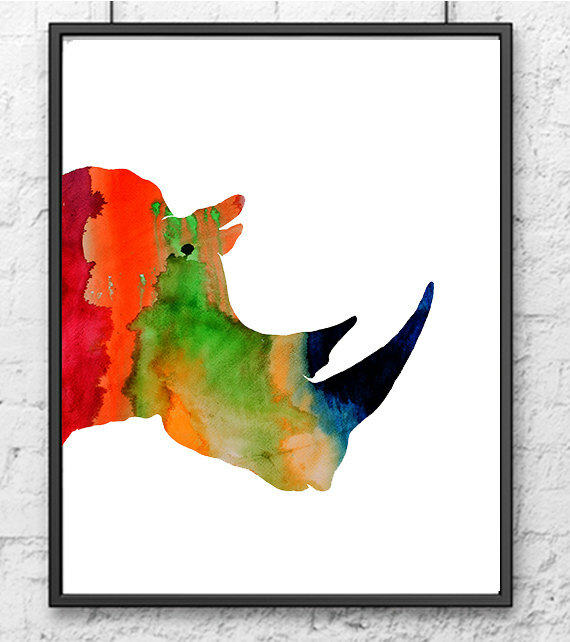 I came across this vibrant Rhino head by thenobleowl on Etsy. I love the rhino head and the striking colors in this piece. It seemed like a cool take on the taxidermy trend in a way and the watercolors give it a softer casual feel! I also love the elephant heads. These prints make for great pops of color in any space! Summer’s here and I love the idea of a refresh! With all that spring cleaning behind you, nows the time to bring sorbet shades, light cottons and the outdoors in! I know that its not practical to revamp your space completely every season (though who wouldn’t love that!). But surely there are ways to feel the changing seasons with easy updates! 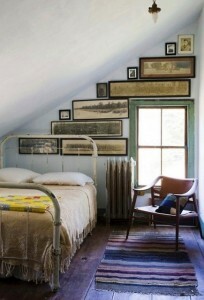 Thats why over the next few weeks I’m rounding up easy and practical ways to lighten up your space using accessories. Today I’m focussing on a key accessory that plays a huge role in defining any space – Rugs! Rugs are a very easy practical solution to giving your space a new and updated look. 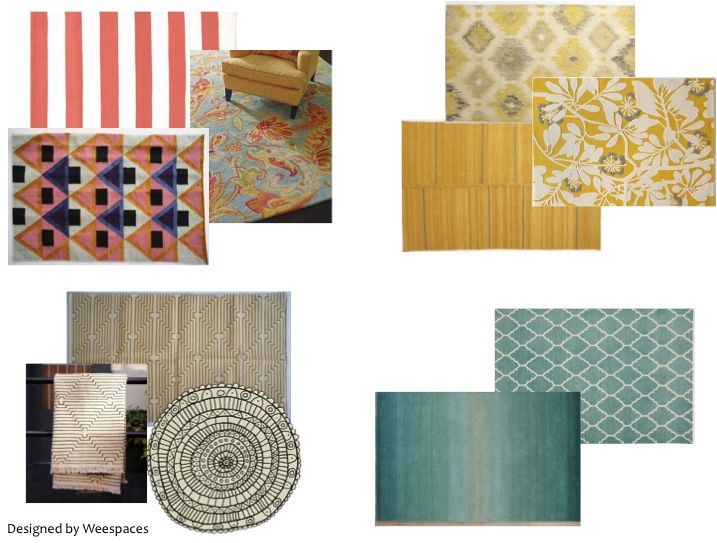 This summer we are loving shades of yellow, coral & aqua to brighten up spaces. Lightweight flat weaves and Dhurries are a great option for summer as against the heavier wools which work better in cooler climes. We’ve also incorporated some of our favorite trends this season – Florals, Pastels, Ombre & Flatweaves in this round up. Here are some favorites. Do you like switching out your rugs seasonally? Do share your picks with us!